When you’re using tools like a biscuit joiner, Festool Domino or dowel machine, they all have a commonality. They each have a fence that registers the tool on your work. We rely on the fence not only for registration, but also to keep the machine at the correct angle relative to the work. This becomes problematic when the surface you’re referencing the joinery machine on is narrow. And this is a very common scenario. If you’re assembling two pieces in an L shape, one of those cuts will rely on the fence resting on a thin edge. The good news is that the solution for this is simple, and relies and stuff you probably have plenty of in your shop; scrap wood. Since the material the fence is resting on is too narrow, let’s make it wider. Do this by simply clamping a piece of scrap on to the board, building up with width of the edge. Now the fence on your joinery machine has plenty of surface area to rest on, the joint will be easier to cut and, even more importantly, the slot or dowel hole you cut will be at the perfect angle relative to the face of the board. 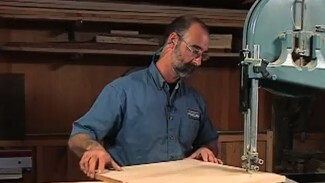 A HUGE aspect of woodworking is effectively putting pieces of wood together. There’s a lot involved with this. 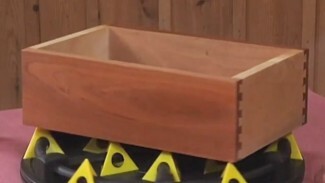 Joint selection, glue selection, required fasteners, techniques for making joints…We’ve got lots of info that will help make your woodworking joinery easier to do. 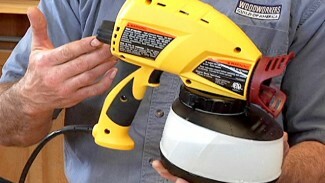 Shop time is great time, and we want to help you get the most out of the time you get to spend in your shop. 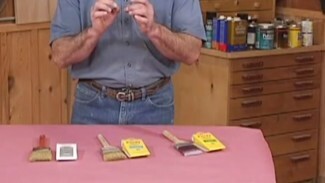 So we’ve put together more helpful shop tips that will keep you and your woodworking projects moving forward.